This is the course required by the State of Texas to apply for your Texas Concealed Handgun License. 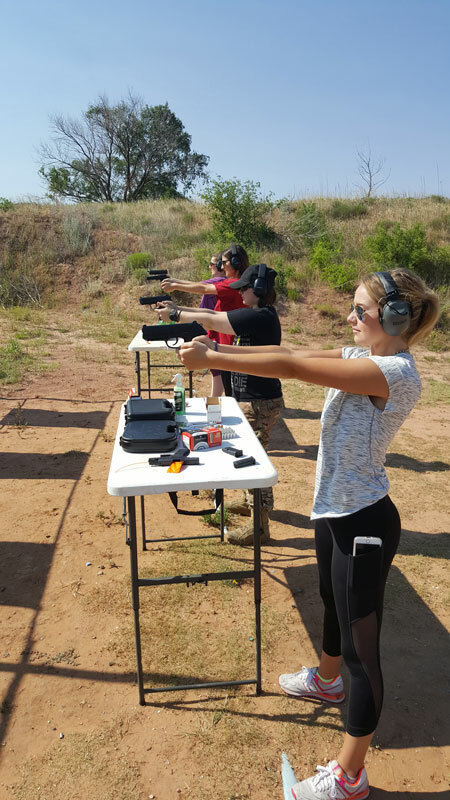 The new application course is a highly interactive course that is covered in a minimum of 4 and maximum of 6 hours of class time, plus shooting proficiency as mandated by the State of Texas. 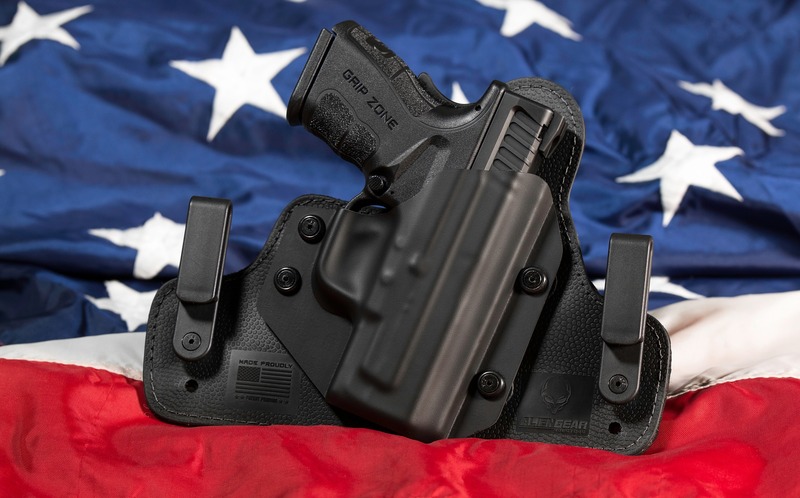 The course covers the most up-to-date laws regarding concealed carry in Texas in an easy to understand and entertaining format. The course covers legal issues, the use of force, conflict resolution, alternatives to deadly force, safety, and much more. Students must pass the written exam and shooting proficiency with a minimum score of 70%. Student packets are available when you take the class. The course includes class materials, 6 hours of instruction, range safety and procedures and shooting proficiency. The course does not include fingerprints as electronic fingerprints are now required by the state.